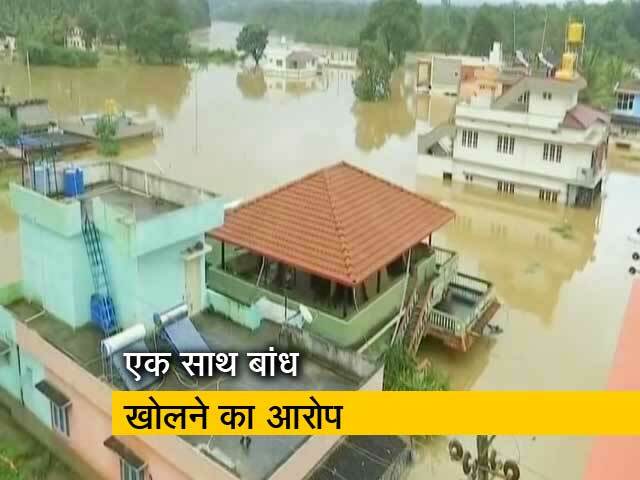 हमारे देश का एक हिस्सा यानी केरल भयंकर त्रासदी से गुजर रहा है. 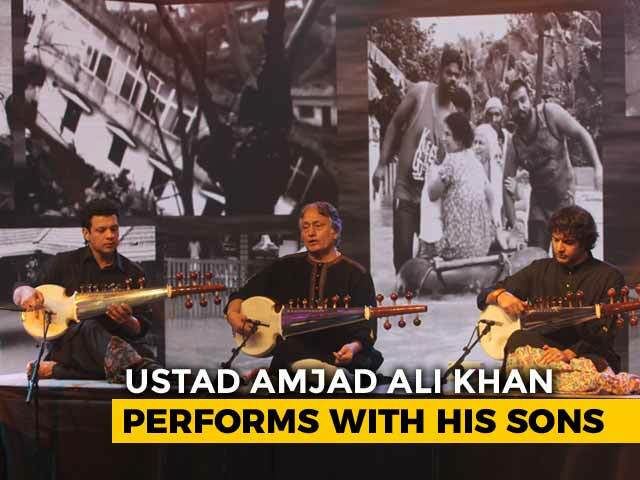 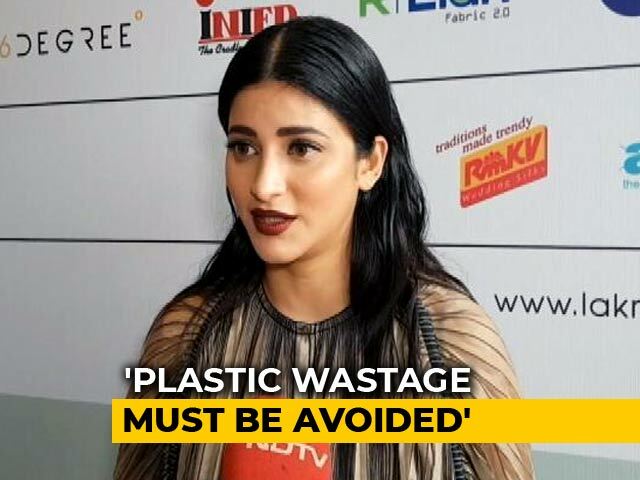 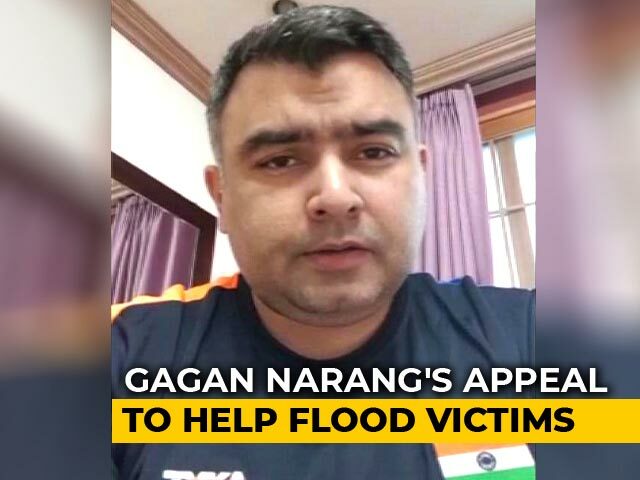 लाखों लोग बेघर हो गए हैं, घर तबाह हो गए, इंसानों के साथ मवेशियों की जान चली गई. 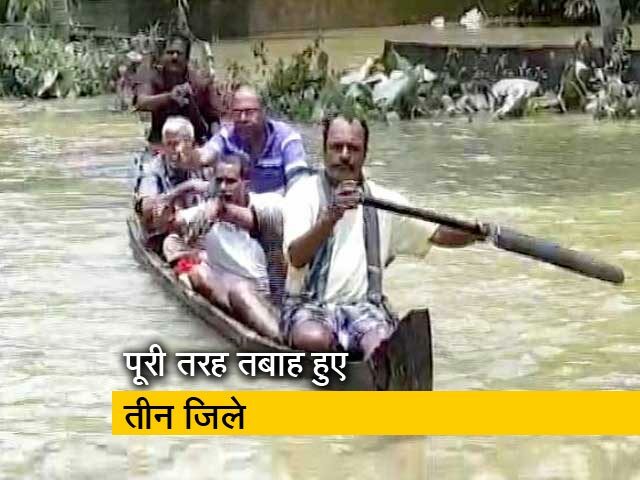 कई हजार किलोमीटर तक सड़कें ध्वस्त हो गई हैं. 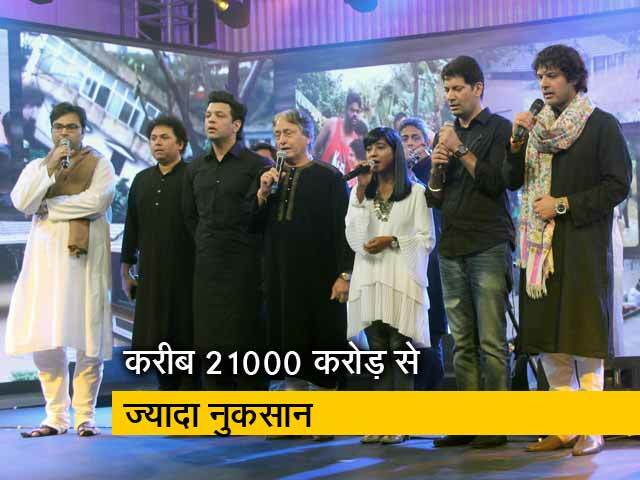 सरकार इस संबंध में कह रही है कि 21,000 करोड़ का नुकसान हुआ है. 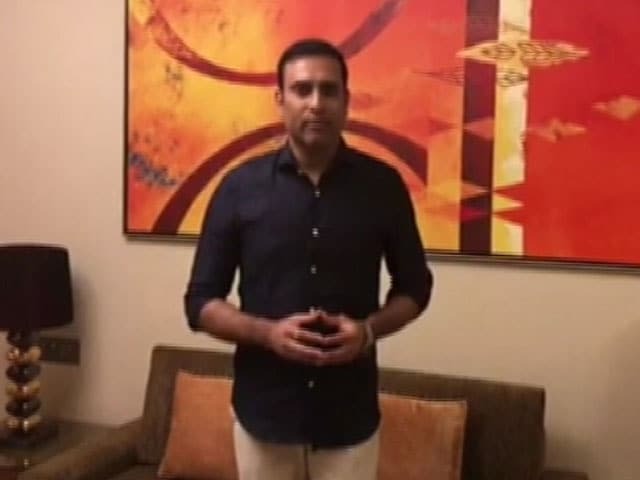 इसी को लेकर एनडीटीवी की नई कोशिश है और दर्शकों से गुजारिश है कि आप इस कार्यक्रम से जुड़िए और #IndiaForKerala का समर्थन कीजिए. 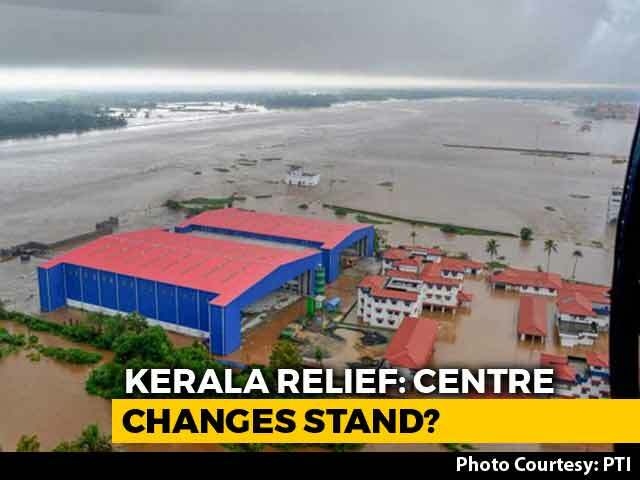 Rebuilding Kerala: Centre Doing Enough? 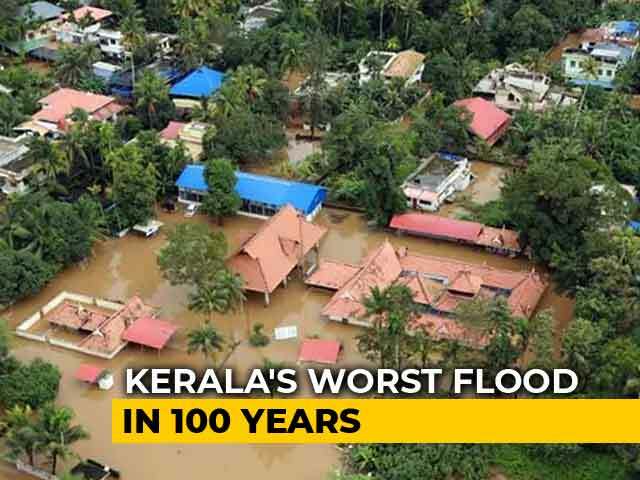 Kerala has been hit by the worst floods in a 100 years. 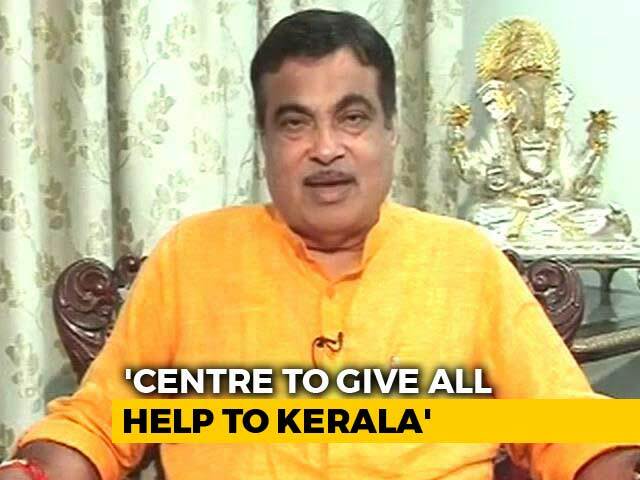 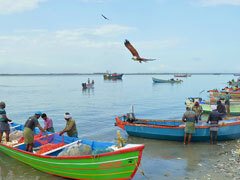 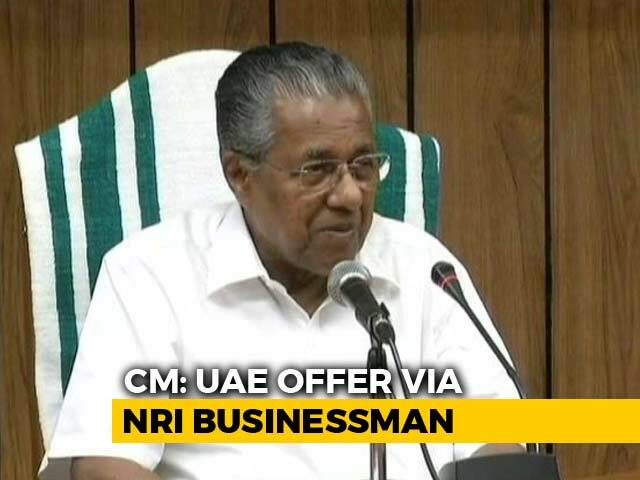 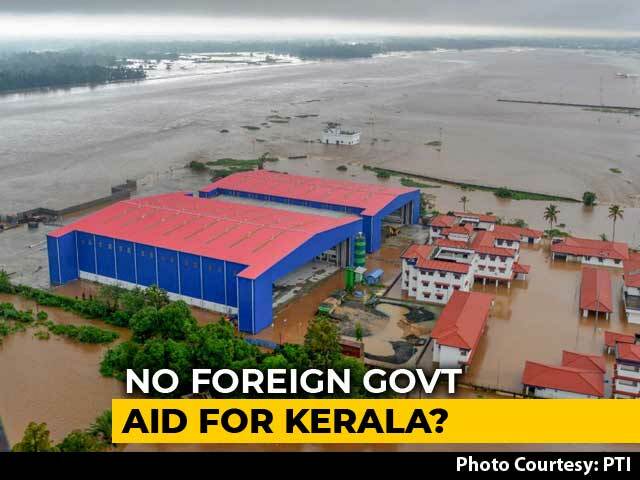 The Kerala Government estimates Rs 21,000 crore will be needed to rebuild the state. 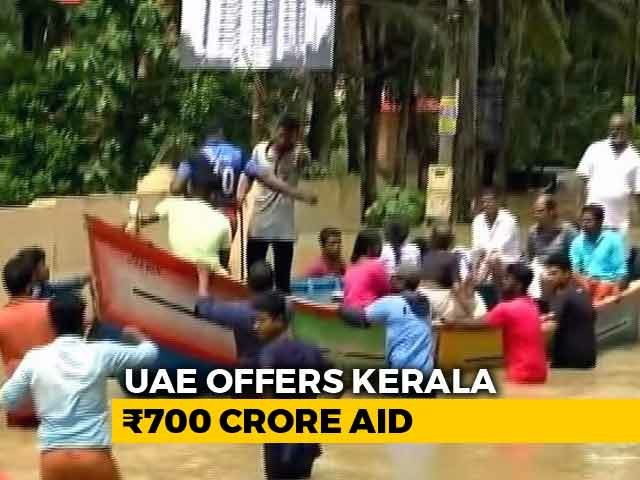 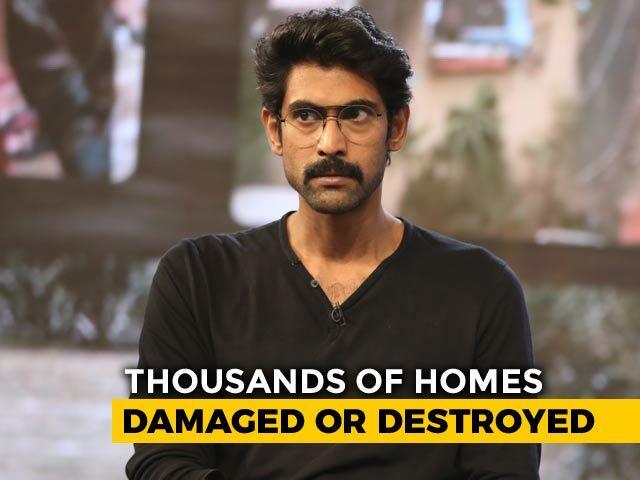 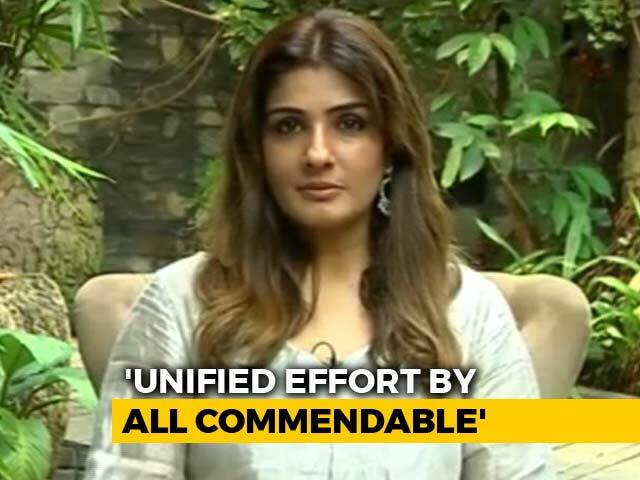 The funds are required to rebuild hundreds of flooded villages, thousands of damaged and destroyed homes and 10,000 kilometres of ravaged roads. 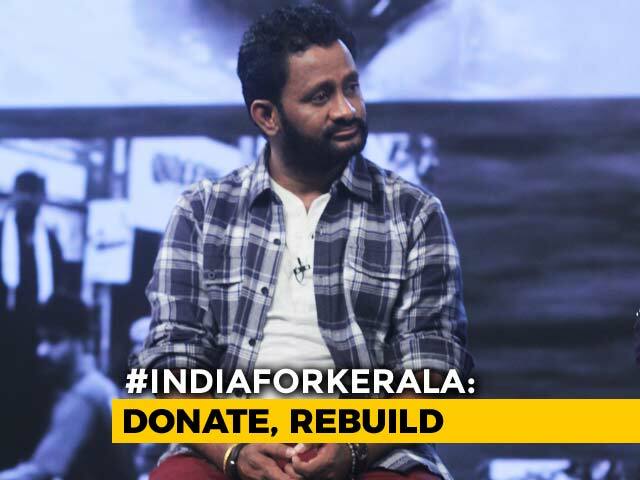 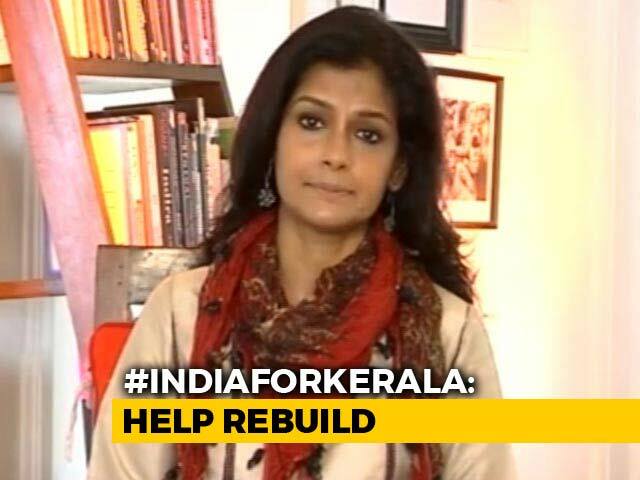 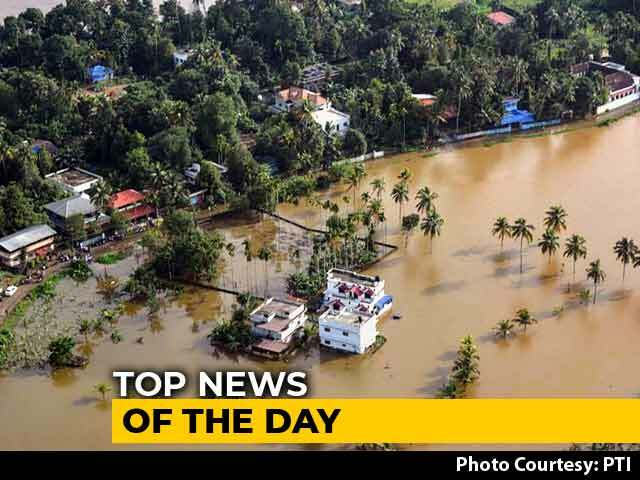 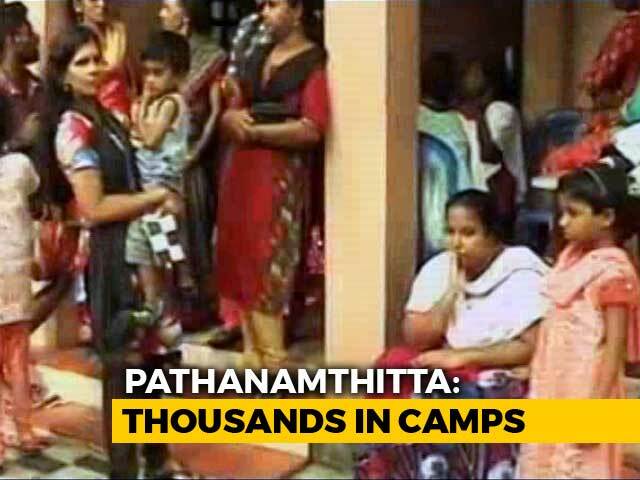 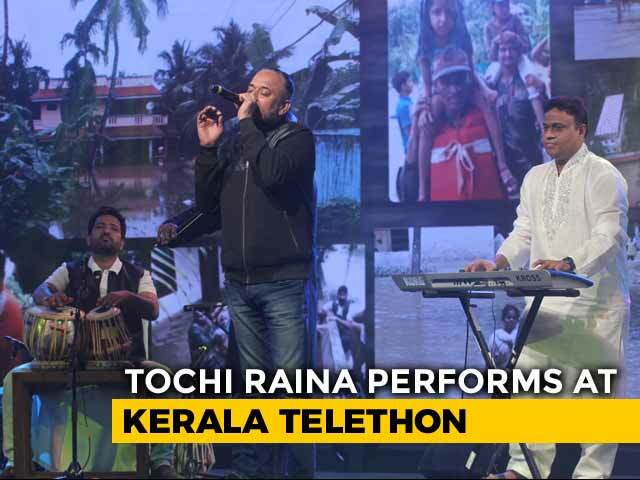 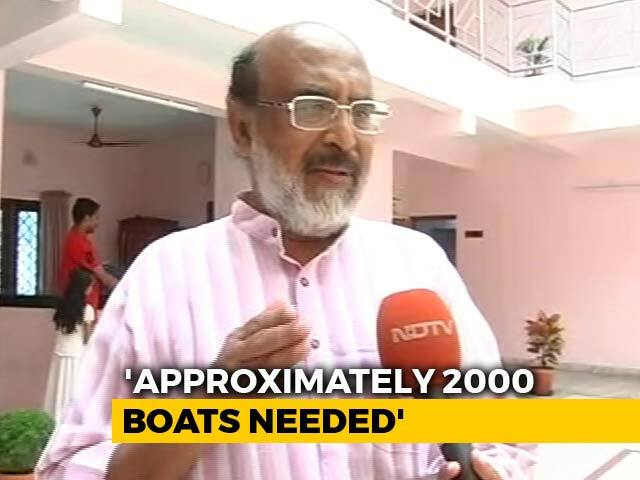 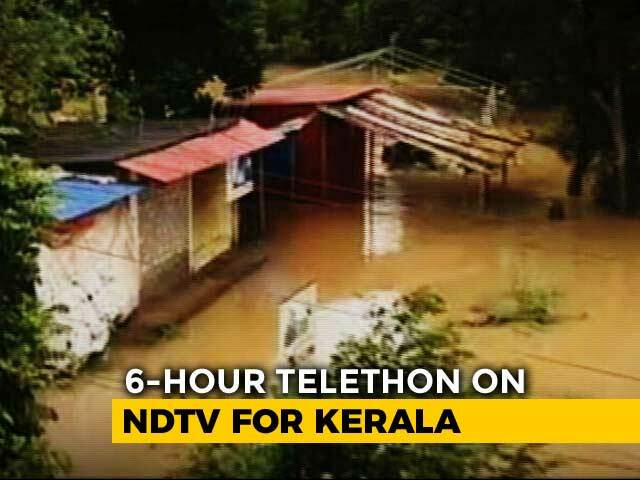 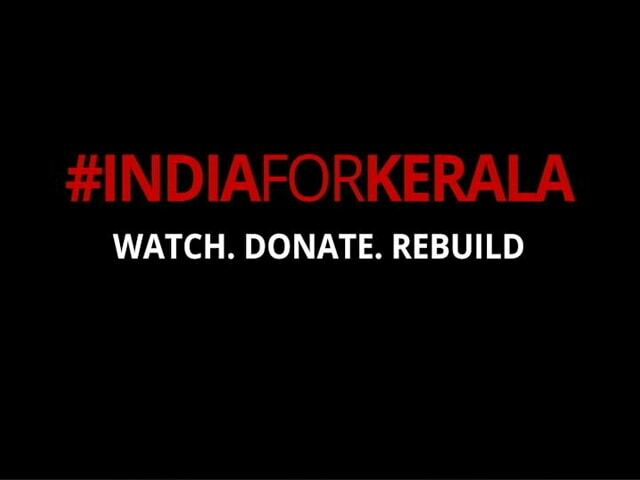 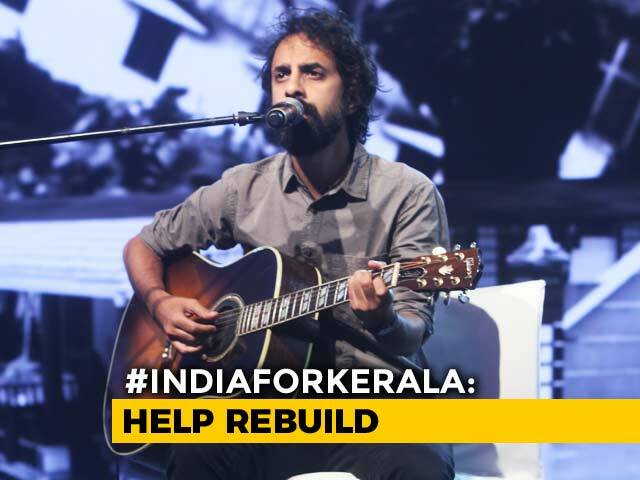 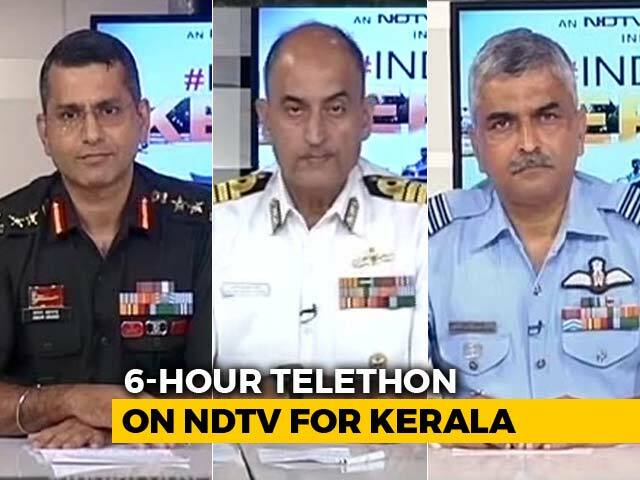 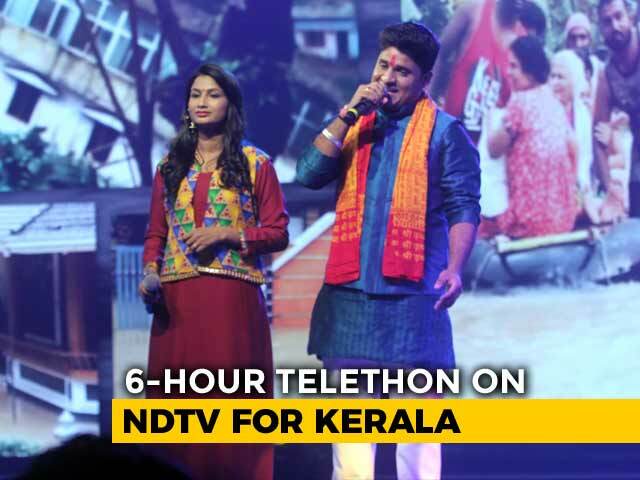 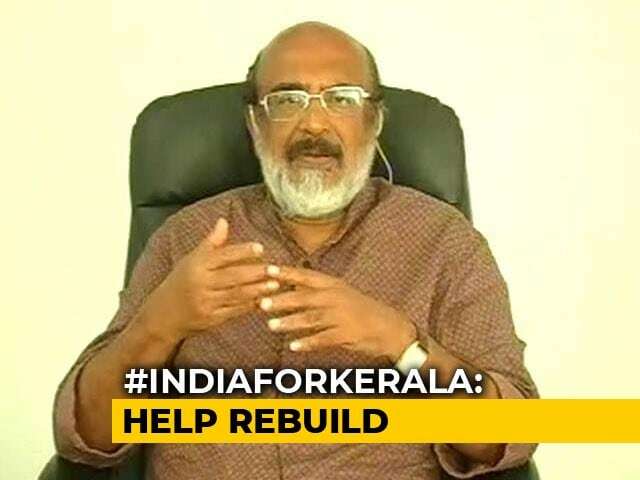 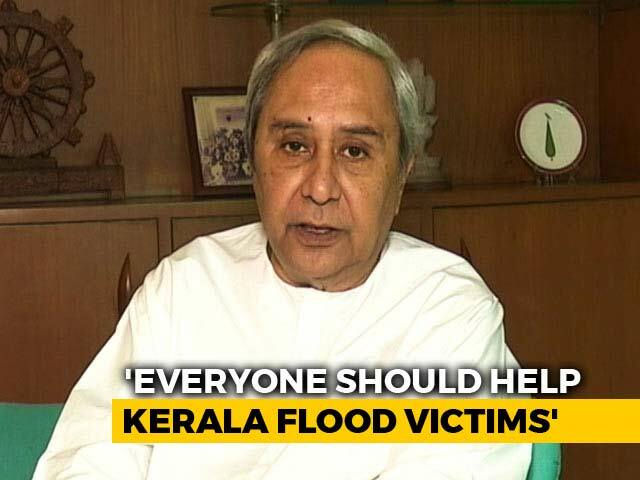 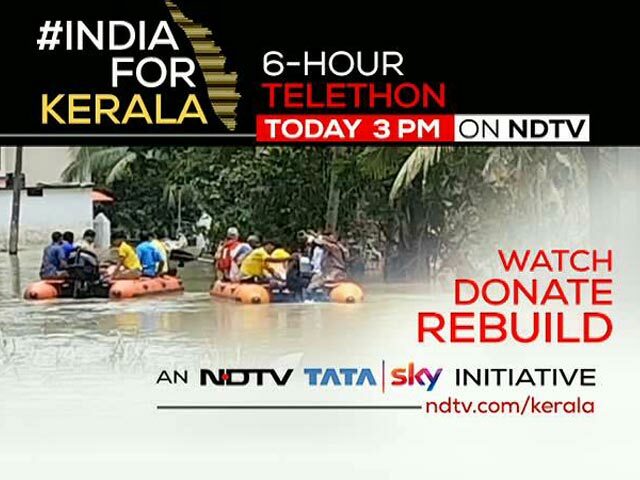 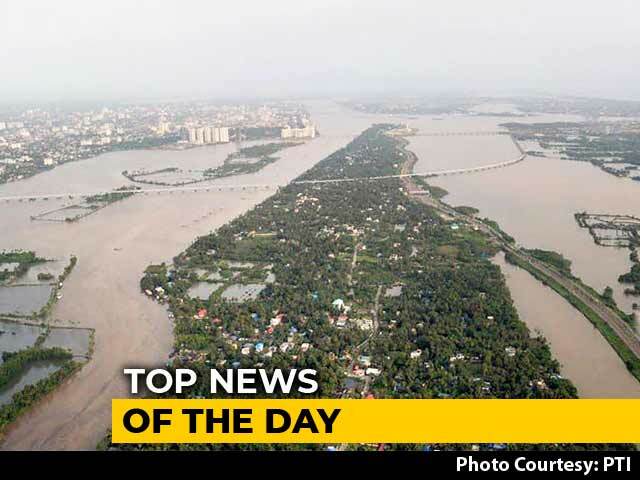 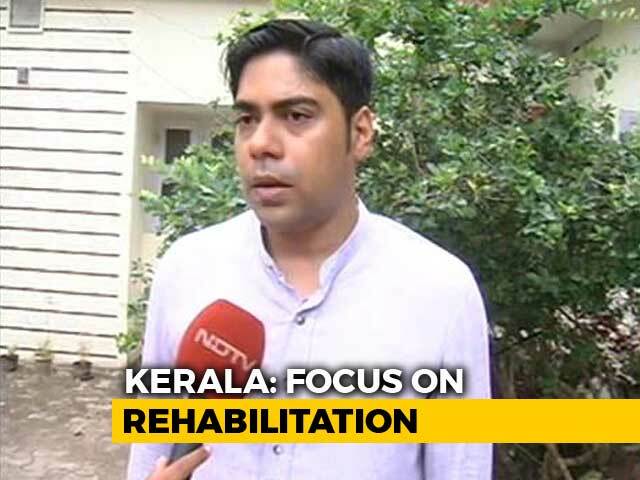 This Onam as Kerala struggles to rebuild after the most devastating floods in a century, NDTV has organised a special telethon to raise funds for Kerala. 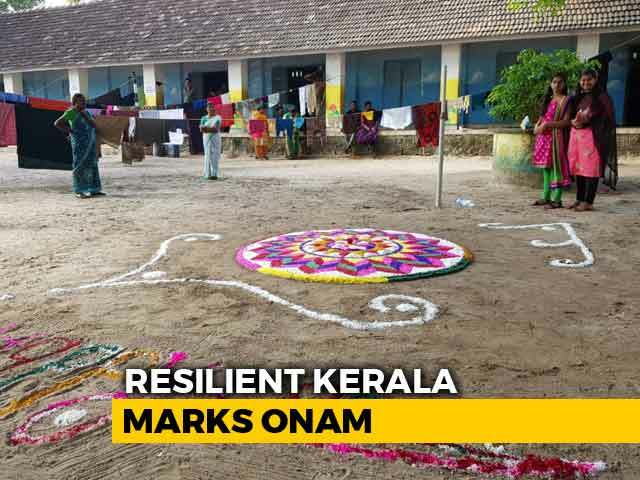 We have specific goals - to enable the rebuilding of villages in the worst-affected districts and provide immediate assistance in terms of rehabilitation and food kits to people in the worst affected areas . 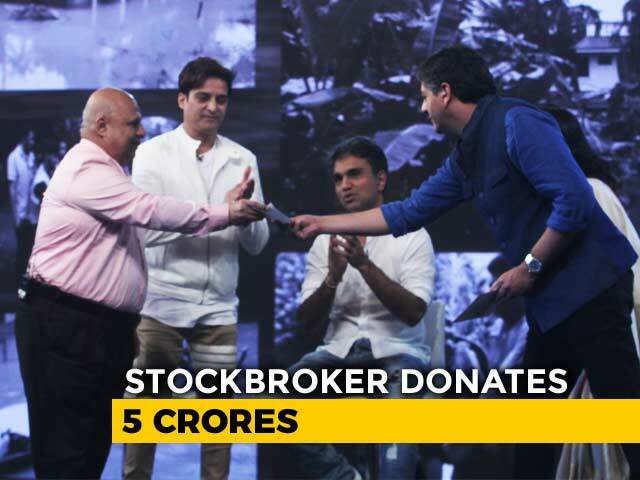 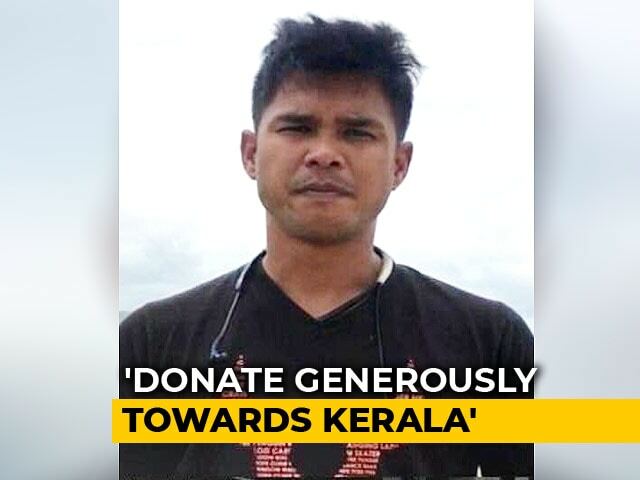 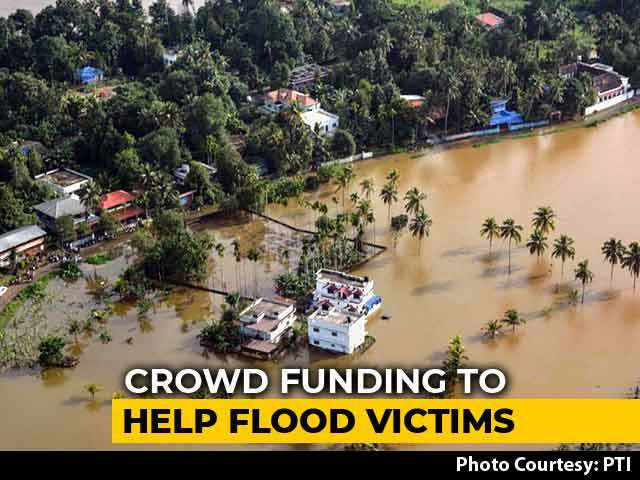 All donations will go directly to our partner NGO Plan India. 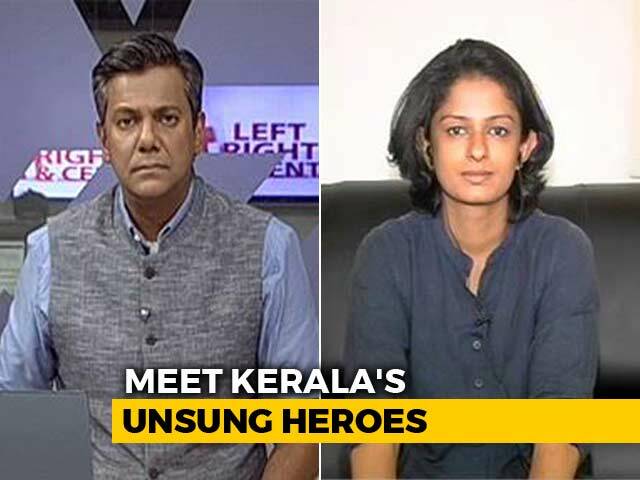 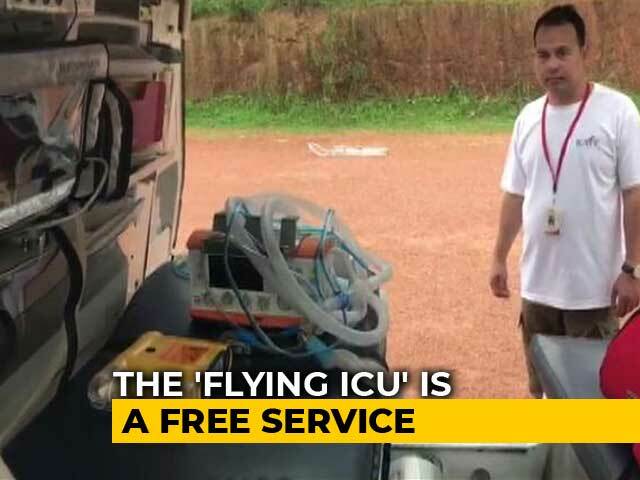 Our focus will be coverage that makes a difference, stories with a heart, standing by people and making their experience a shared one to effect change. 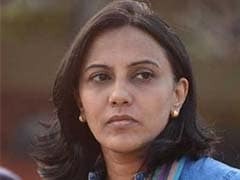 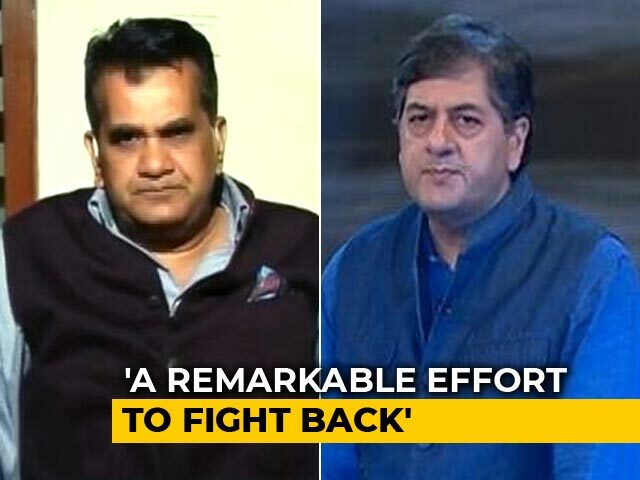 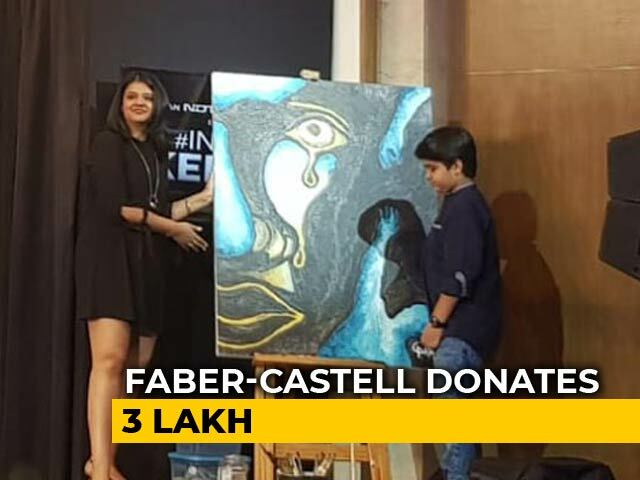 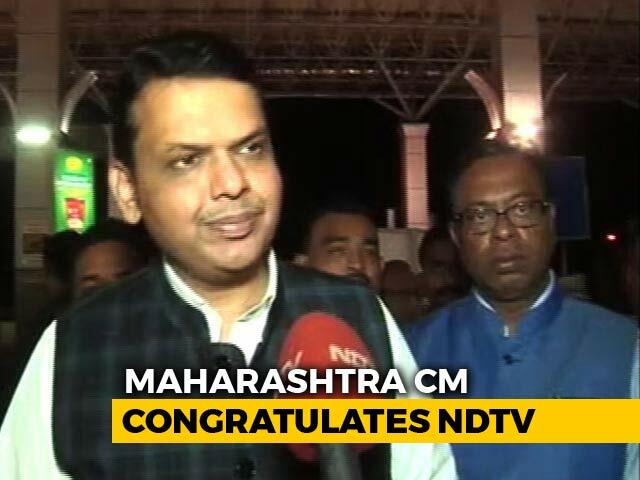 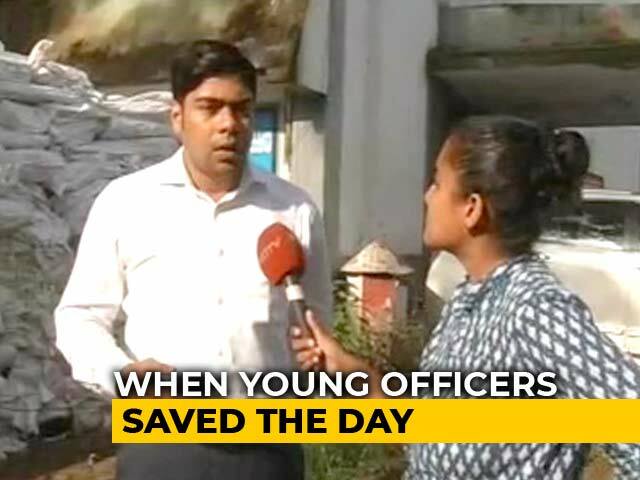 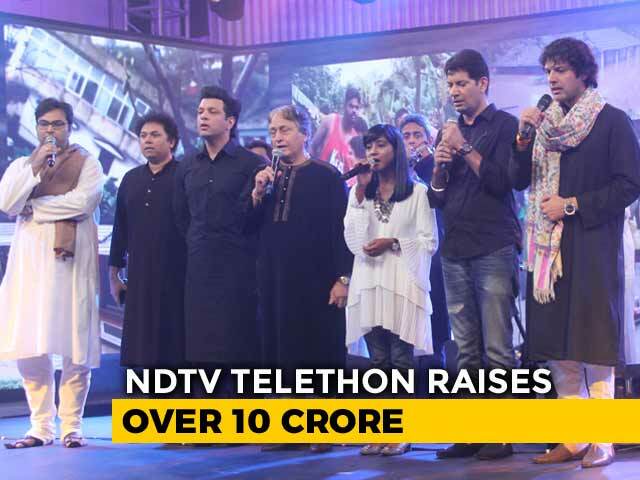 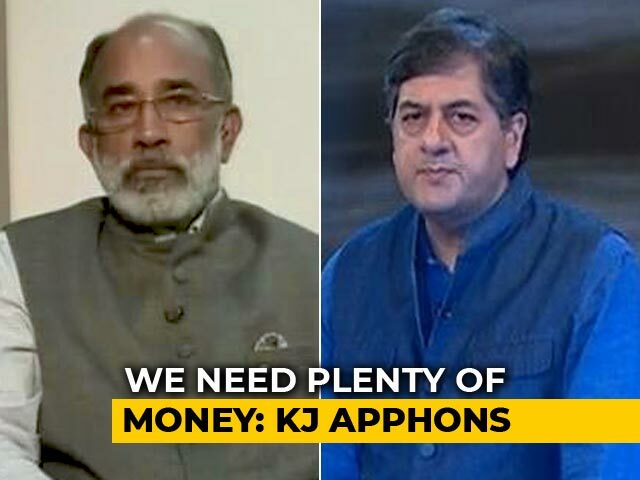 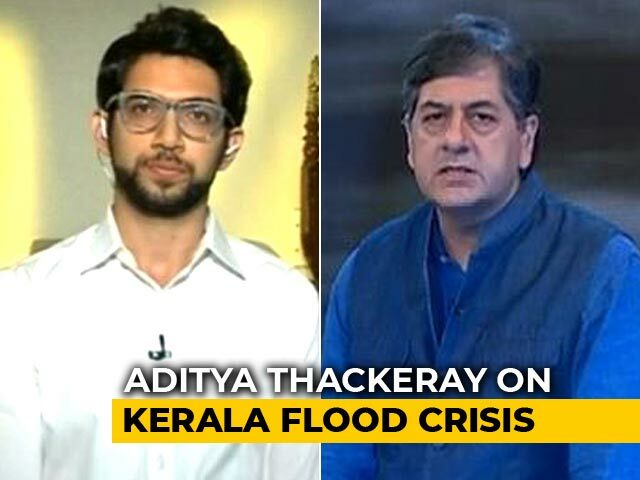 NDTV chose to report on this massive crisis with unwavering focus and commitment; having done that, now we look, as NDTV always does, to go beyond the news and make a difference to people's lives. 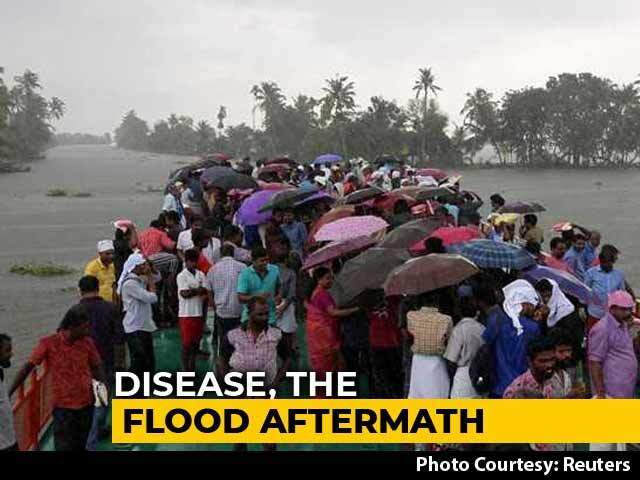 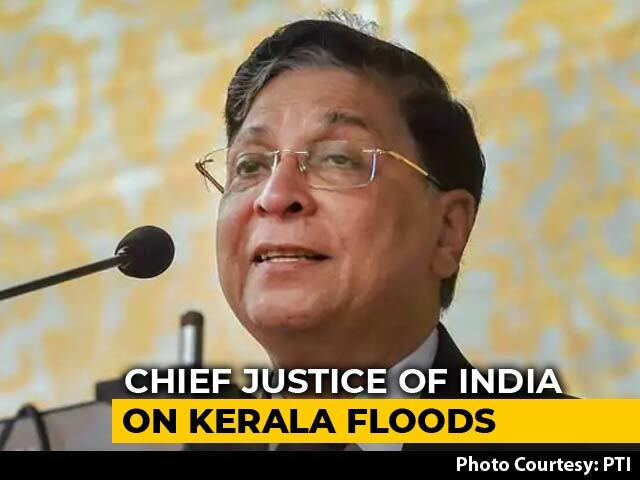 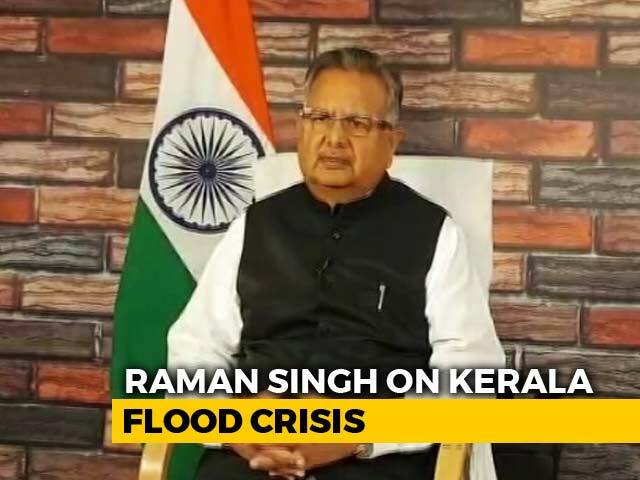 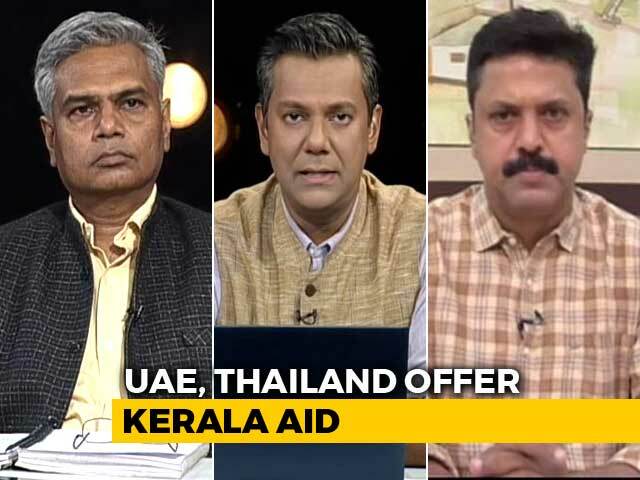 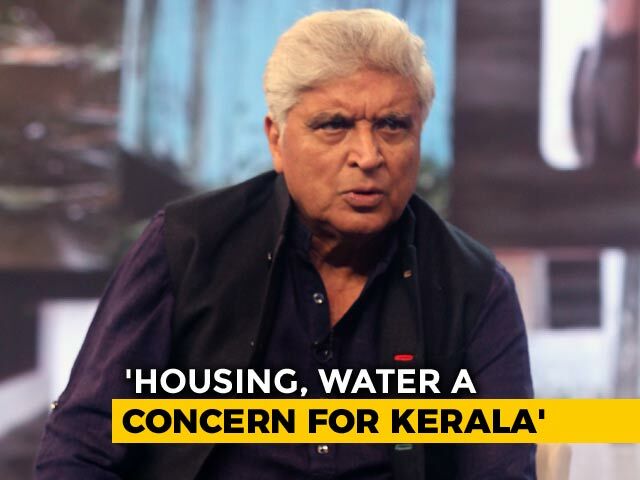 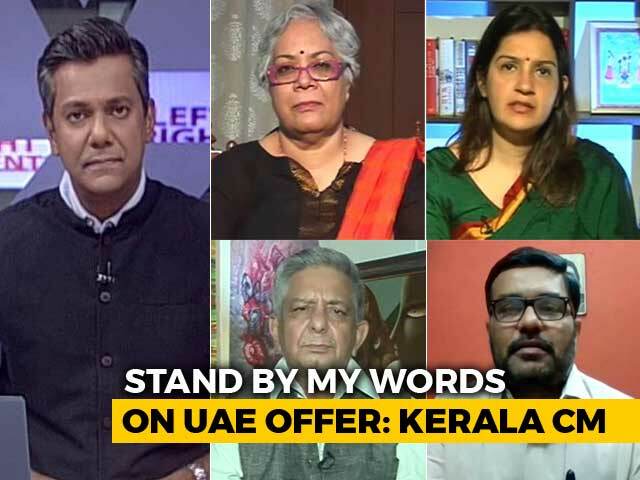 With memories of last year's devastating floods still fresh in the minds of people of Kerala, they want the issue of climate change to be a dominant theme of the electoral discourse in the run-up to Lok Sabha polls beginning April 11. 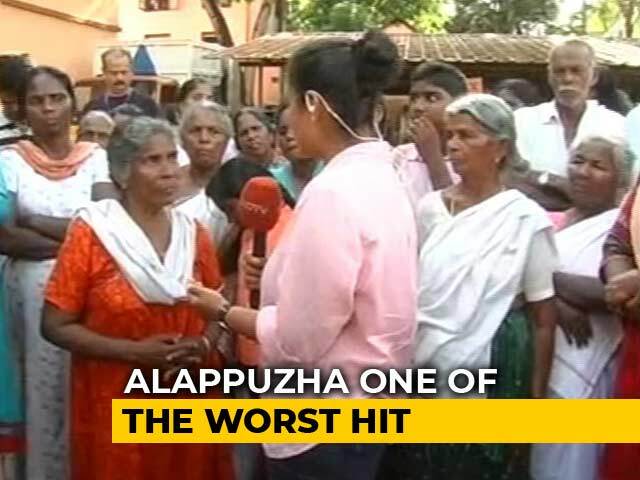 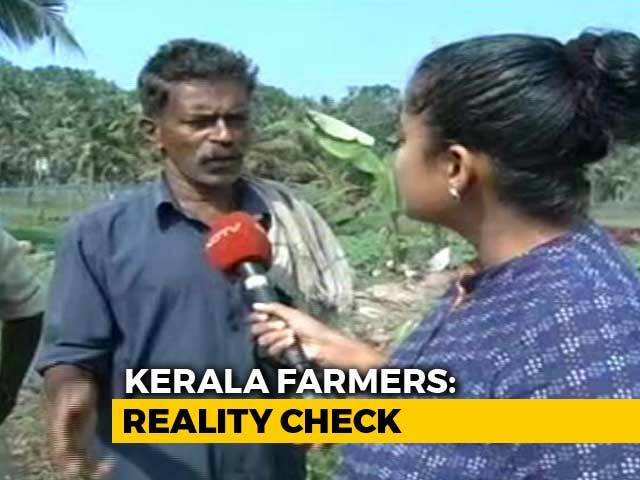 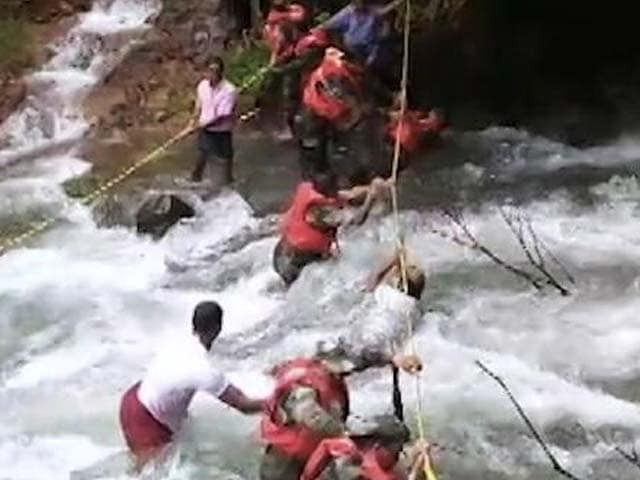 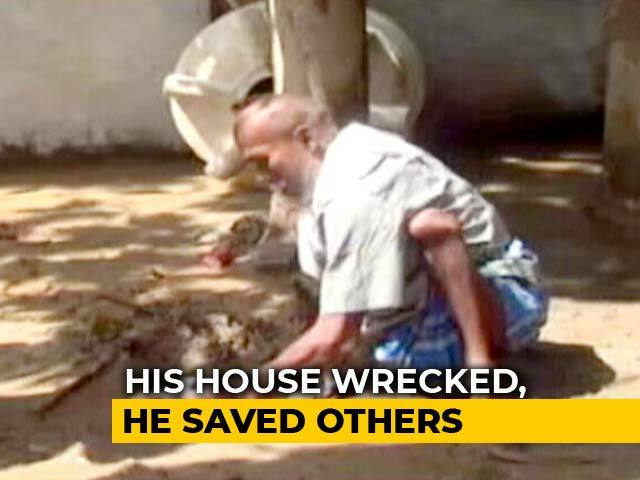 Apparently distressed by mounting debts and damage to crops due to the August floods, a 49-year-old farmer from Thrissur district allegedly killed himself on Friday, taking the total number of farmer deaths in Kerala in the last two months to nine. 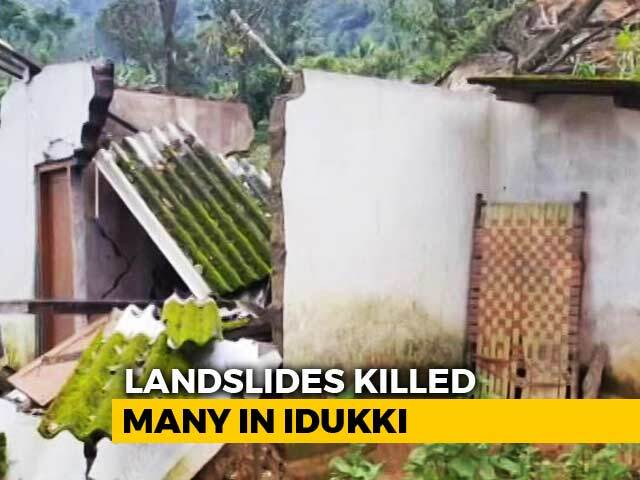 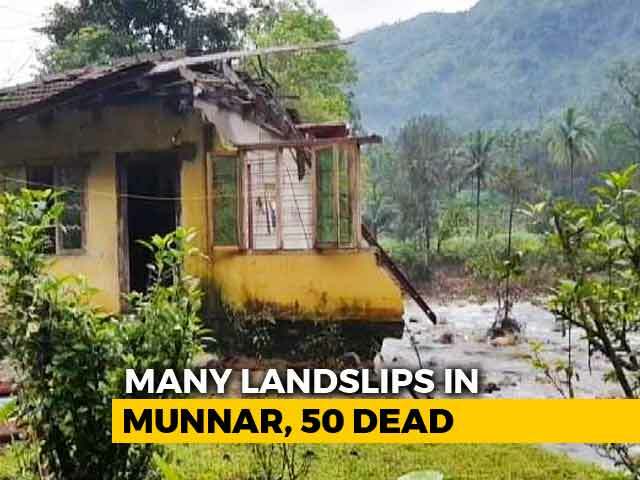 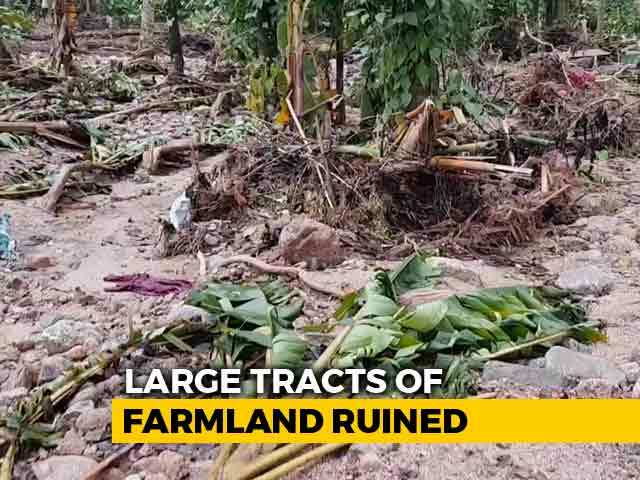 After the widespread devastation in the August 2018 floods, a series of farmers' suicides have rocked Kerala's high range Idukki district,where eight people have ended their lives in the last two months due to debt following crop failure or loss of livelihood. The domestic and foreign tourist arrivals in Kerala has witnessed a healthy increase, coupled with a record revenue earning of over Rs 36,000 crore in 2018, indicating that tourism sector has rebounded quickly after the devastating August floods. 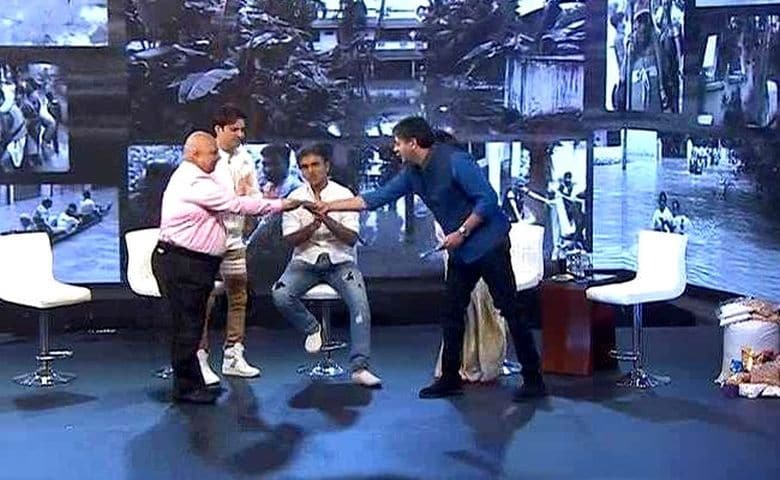 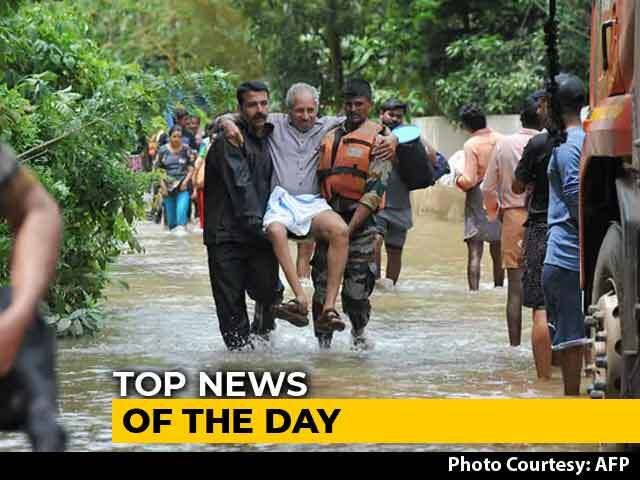 Congress leader Shashi Tharoor today made a pitch to the Nobel Peace Prize Committee to consider the fishermen of Kerala for the honour in recognition of the bravery they have shown when floods devastated the southern state last year. 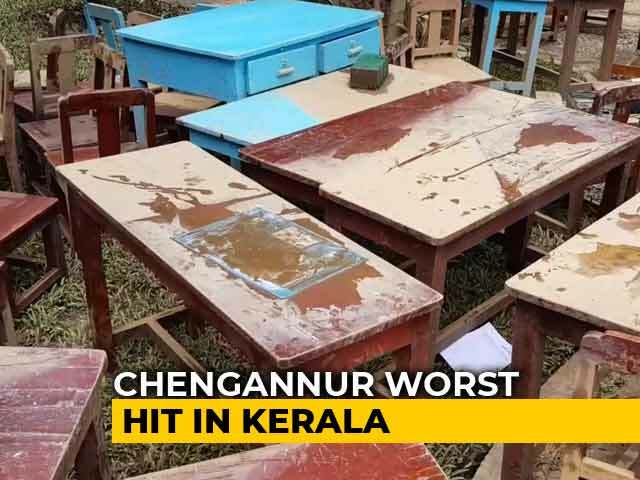 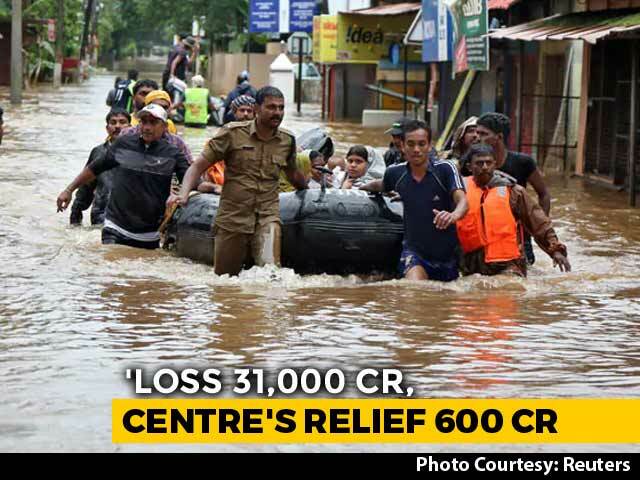 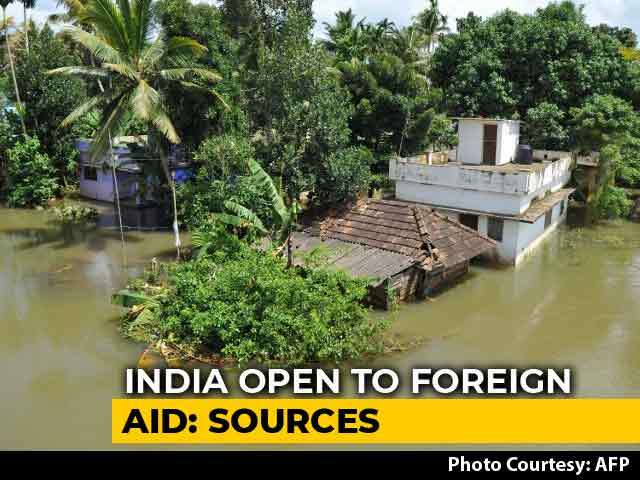 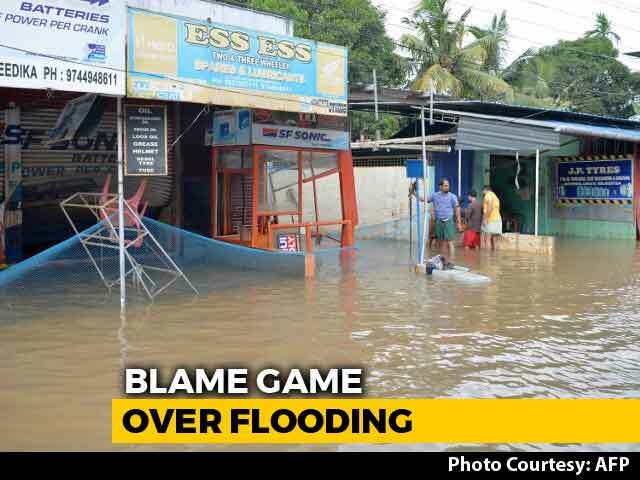 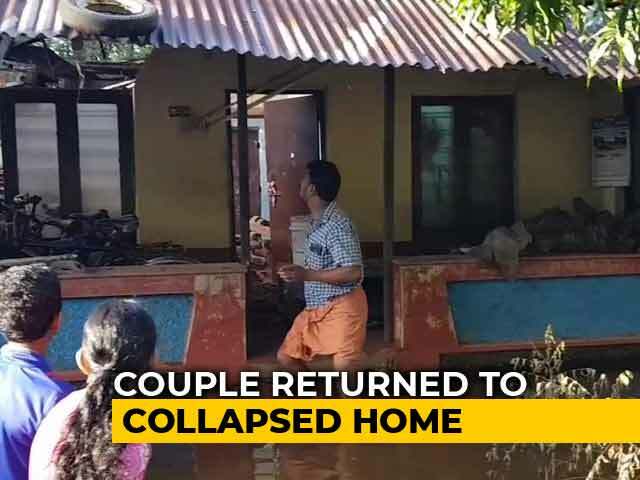 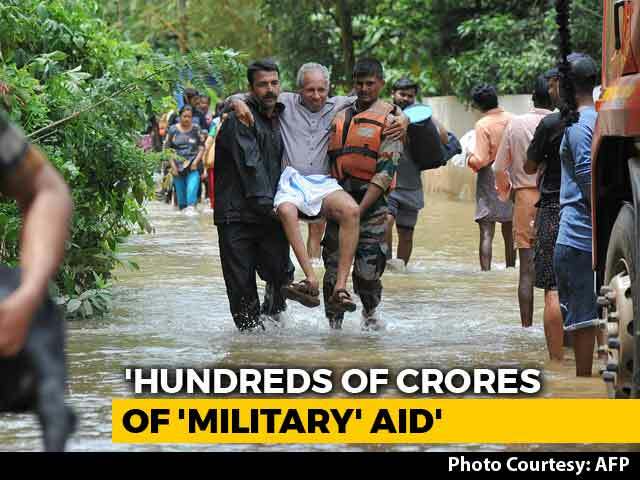 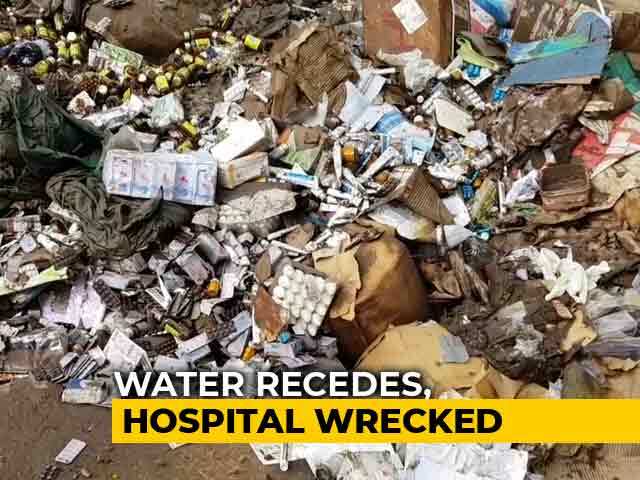 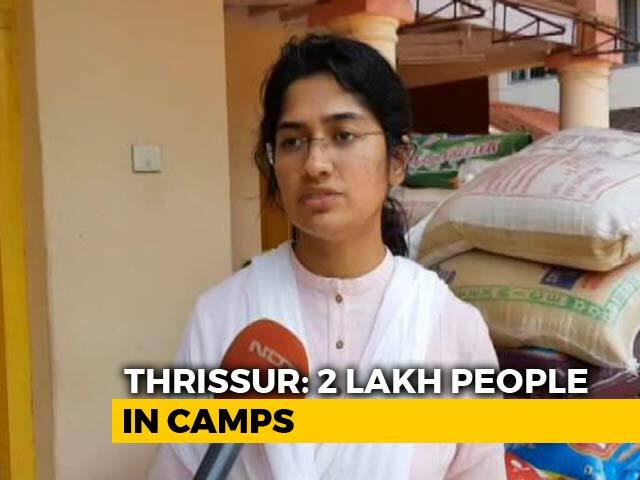 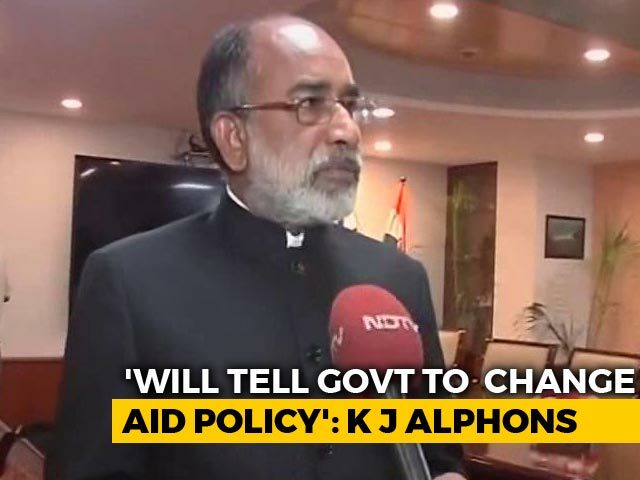 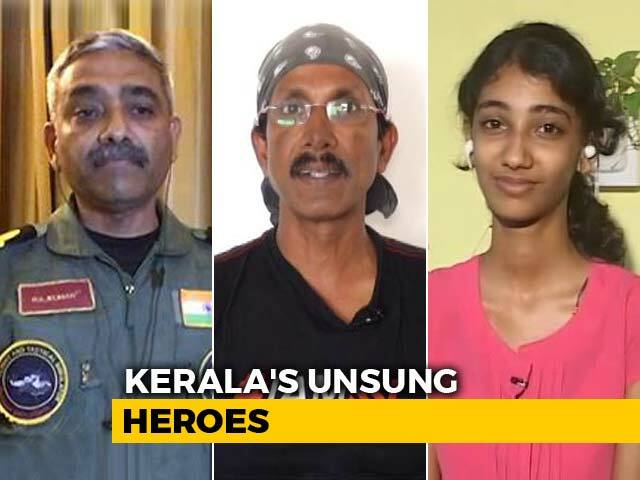 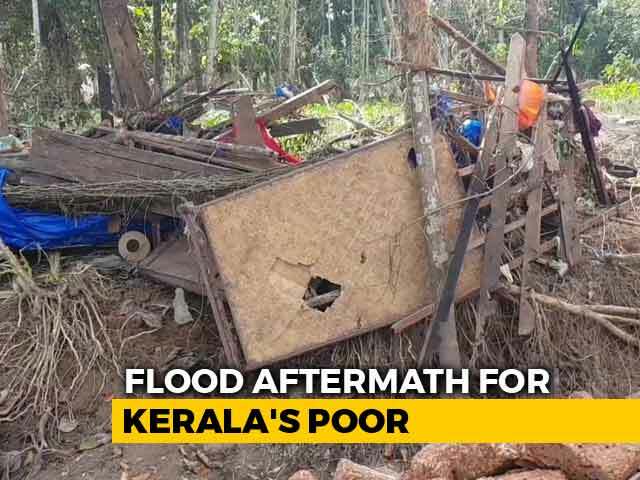 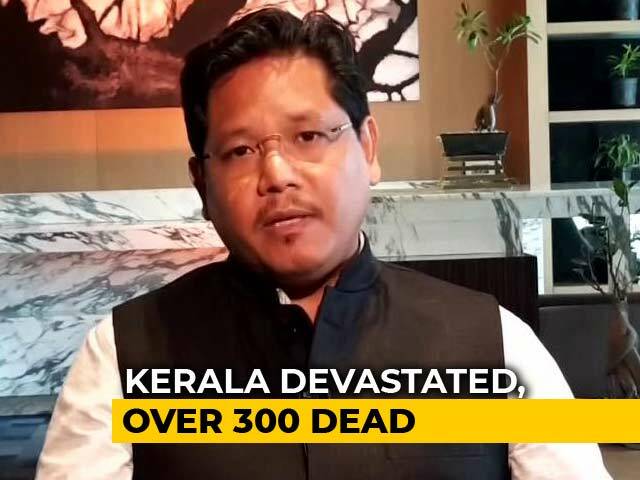 Unlike what usually happens during a disaster, the Kerala government has not faced severe criticism for what went wrong on the ground. 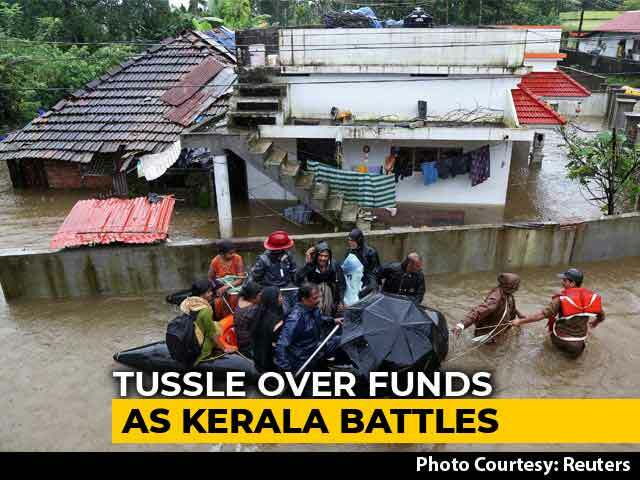 Popular perception has been that the political class, bureaucracy, civil society and of course the people of Kerala worked well together to overcome the adversity. 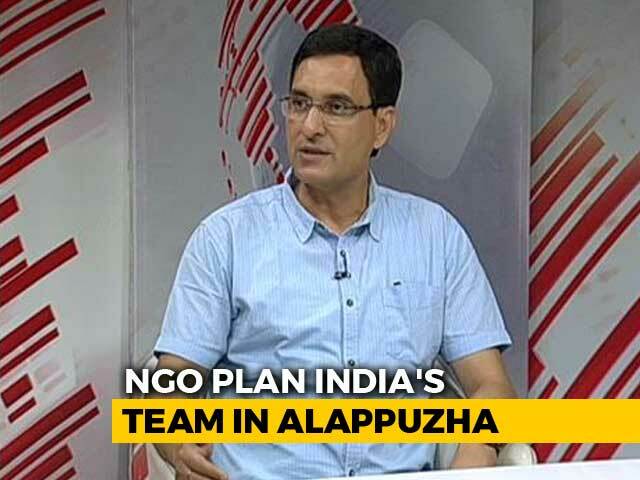 हम तुम्हारी हर झूठ पर भारी पड़ते हैं, भांडा फोड़ देते हैं और इस तरह आप धीरे-धीरे बदलते चले जाएंगे. 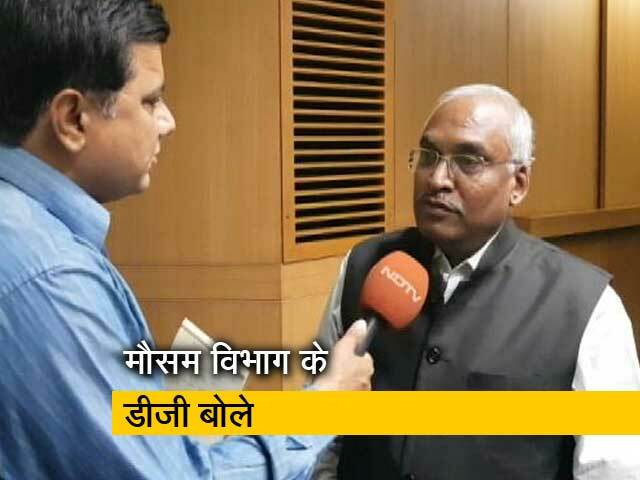 नफरतों से सामान्य होना कितना सहज हो चुका है. 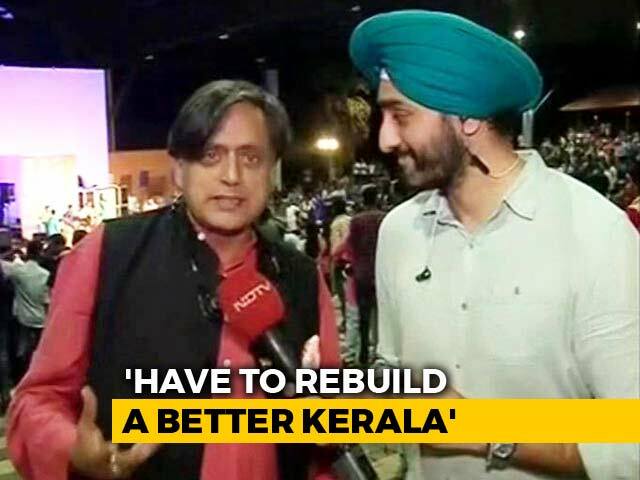 मैं केरल नहीं गया. 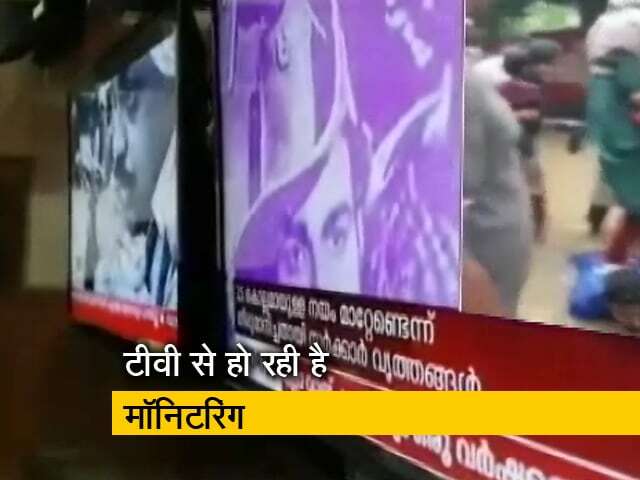 जाता तो गलत नहीं होता. 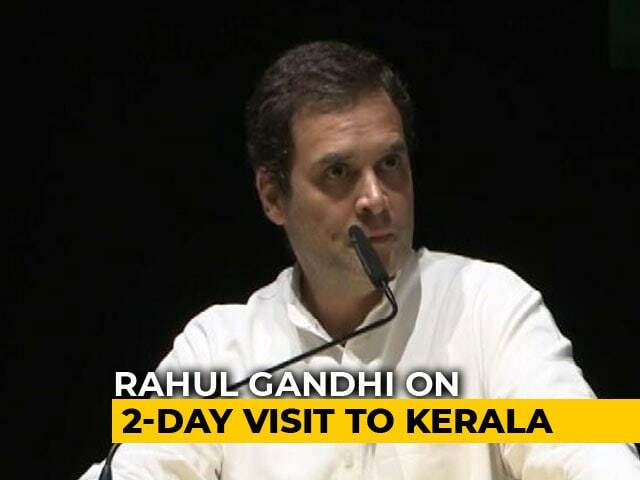 उसके बाद भी किसी मदद करने वाले के चेहरे पर मेरा चेहरा लगाकर इस तरह से पेश किया जा रहा है ताकि कम दिमाग के लोग मान बैठे कि केरल जाना या बाढ़ पीड़ितों की मदद करना गलत है. 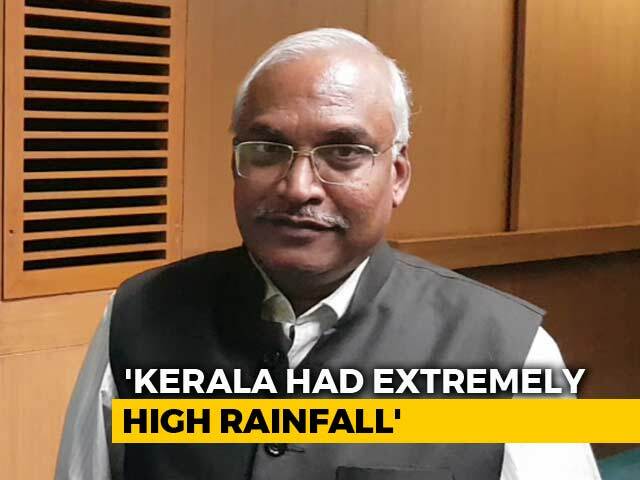 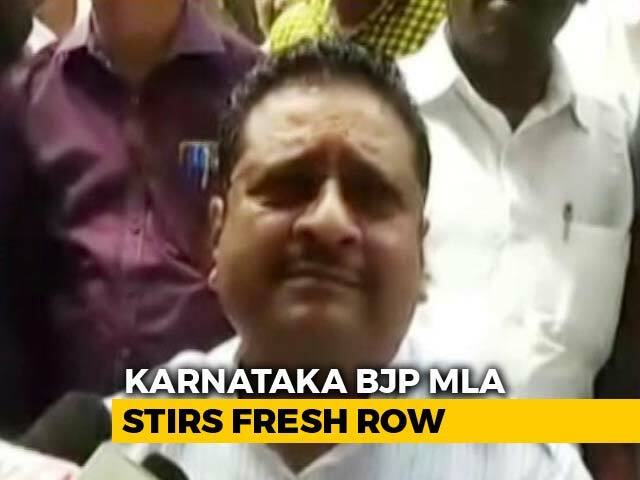 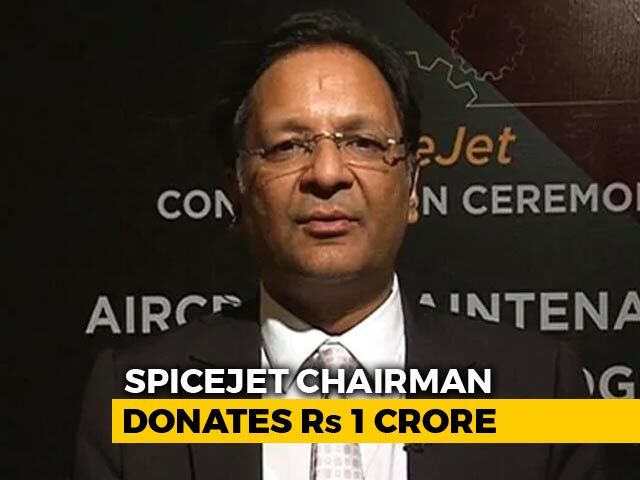 कम दिमाग वालों में ऐसी मूर्खता होगी ही इसी भरोसे धारणा फैक्ट्री से ऐसी सामग्री बनाई जाती है. 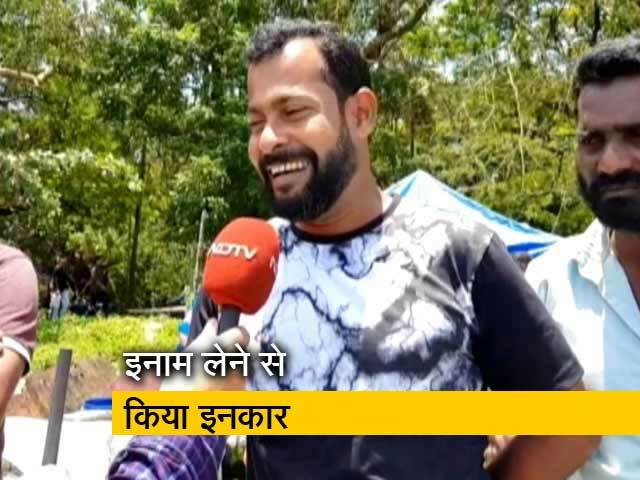 सोचिए जिसकी जगह मेरा चेहरा लगा है वह कितना अच्छा होगा. 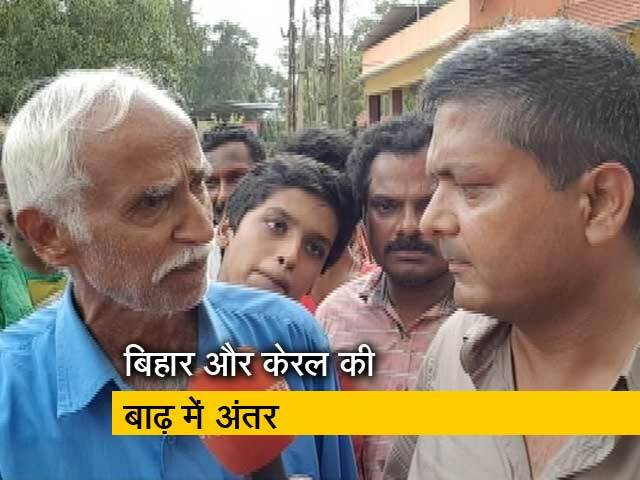 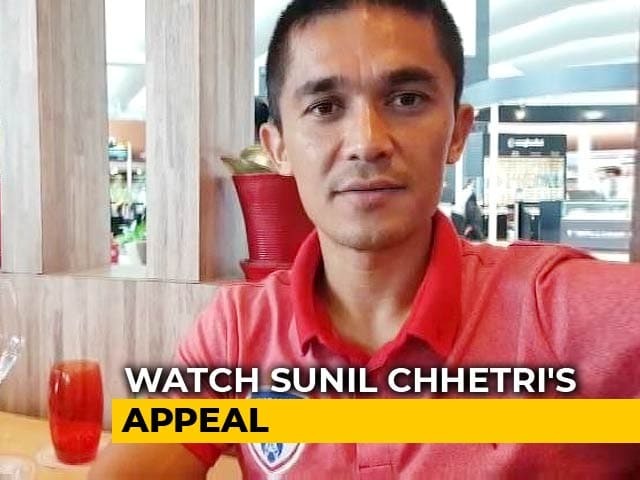 अपने कंधे पर एक बच्चे को बिठाकर ले जा रहा है. 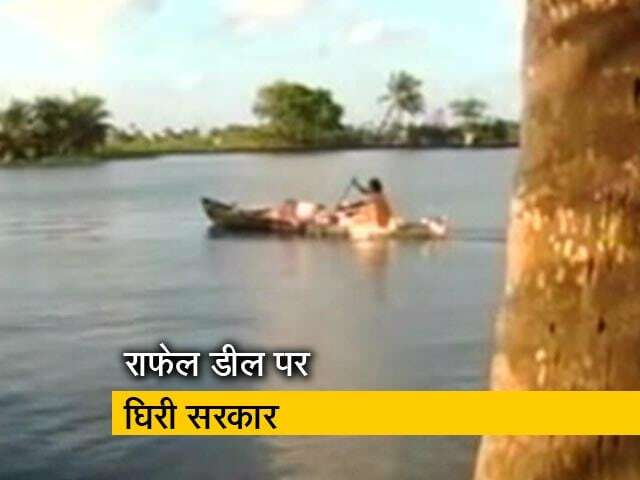 यह उस बंदे का अपमान है. 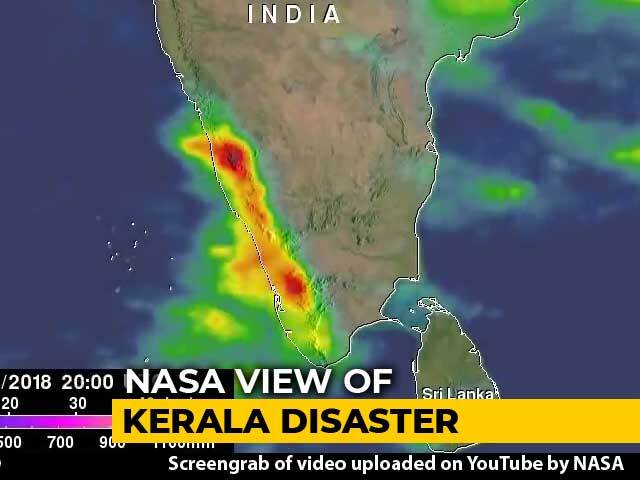 हम समाज में ऐसे लोगों को तैयार कर रहे हैं जो इस तरह के झांसे में आ रहे हैं.